Ningbo Bestway Magnet could supply you neodymium magnets balls (NeoCube) magnetic balls (magnetic spheres) .They are very powerful and magic. 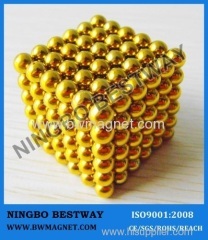 There are 216pcs of magnetic spheres in one set. 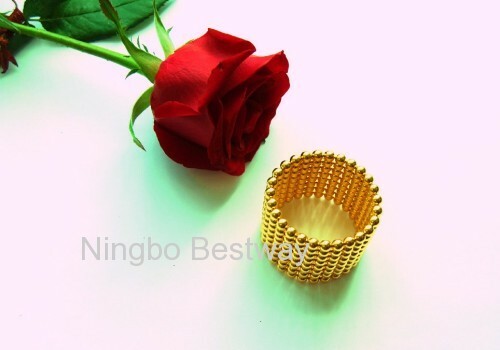 We are pleased to send our samples for your test if you need. Please be free contact us if you have any questions.